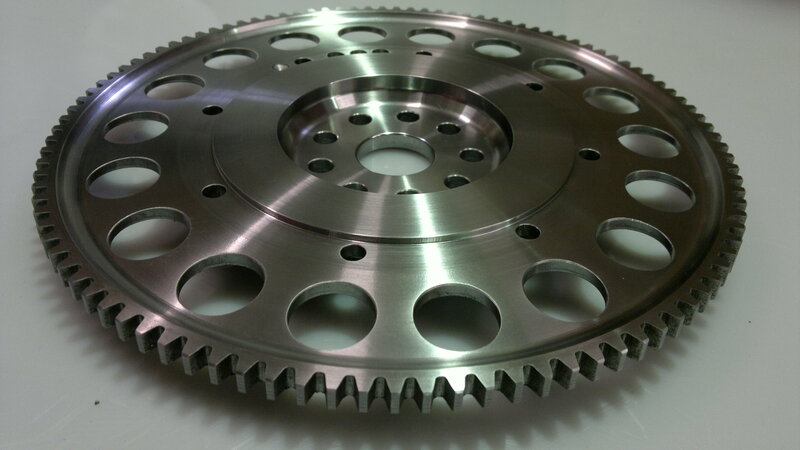 Designed for use in Track cars and highly tuned applications where the OE dual mass flywheel can no longer cope. Single mass competition replacements for dual mass are not recommended for road use. The OE clutch in this vehicle is already sprung hub so you can use an OE clutch with this part. A 6 Paddle sprung upgrade & Uprated Cover plate is available if required.